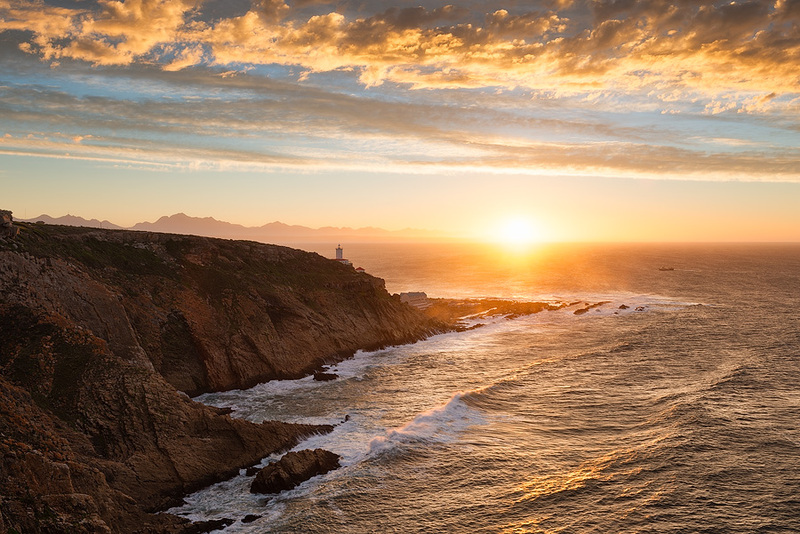 We reside in Mossel Bay, Western Cape, South Africa, and so let us introduce you to our town – Mossel Bay is a quaint harbor town only 388 km from Cape Town and a very important icon in the world renown Garden Route region, which is on the Southern East Coast of South Africa. Approximately 100 000 to 105 000 inhabitants live here. We are delighted that we can offer you accommodation in Diaz Beach. Mossel Bay is rich with history and therefore has many places to visit to learn all about our past history. Mossel Bay is unique in several ways. 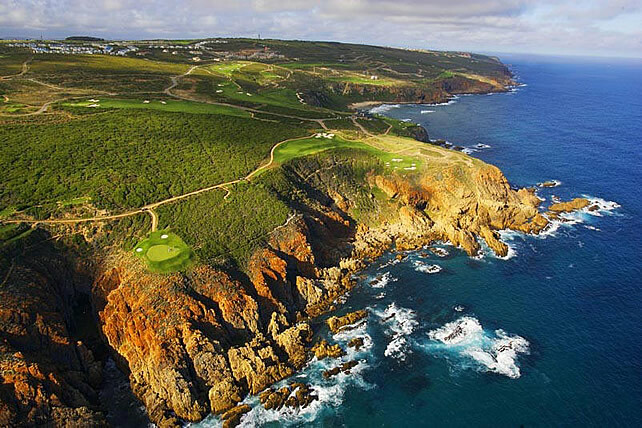 Firstly, Mossel Bay has the mildest weather, not only in South Africa but second only to Hawaii – in the world. ( Click to view our current weather ) Secondly, the first European that arrived in South Africa – and possibly also on the continent Africa – was the Portuguese Bartholomew Diaz who landed on Munro beach adjacent to our harbour (today), and met with the local Khoi-San indigenous people on 3 February 1488. 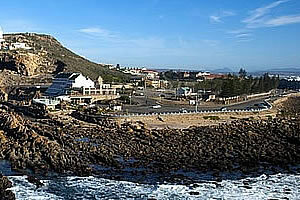 Mossel Bay forms a critical part of the world renown Garden Route area in the Southern Cape region. Our website provides the reader with all the attractions, including telephone numbers, of Mossel Bay plus the broader Garden Route region. The website also provides the reader with information on our more well known restaurants, plus telephone numbers. Mossel Bay is centrally located in the world re-known Garden Route which is known for its spectacular scenery and nature. From semi-desert areas in the north to fynbos and indigenous forests along a 320 km coastal stretch. Apart from background information on the hosts (Attie & Ilze), we also include our properties in Mossel Bay, which naturally form part of our heritage.